We have extensive experience, knowledge and equipment to provide the type of Scaffolding Auckland requires. We have grown as a result of providing you our valued client with a proficient, cost effective and timely service. We quote, when we say we will; we turn up on time and do what we have agreed to do. Plain and simple we are the best at scaffolding and we understand that word of mouth is everything to a small company like ours. 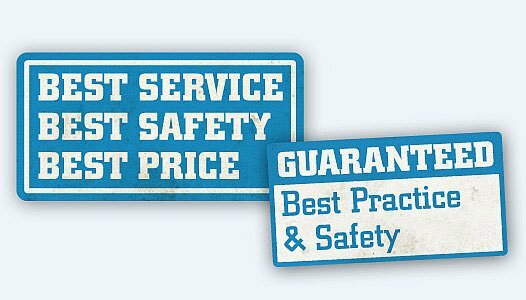 We are committed to maintaining our reputation for providing outstanding service and quality of Scaffolding Hire. Auckland scaffolding services are available. Our reputation has served us well over the years, with many clients returning and providing us on-going business. If it's scaffolding for construction, residential property maintenance or refurbishment, commercial or industrial, or even an event or movie, Pro Scaffolding has the experts qualified for the job. 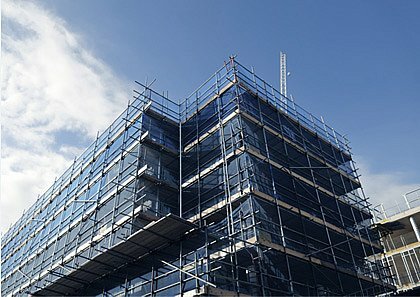 Pro Scaffolding provides the Professional Steel and Aluminium Scaffolding Auckland needs. See us for your next Auckland Scaffolding Hire. See our gallery page for examples of the type of Auckland aluminium scaffolding hire and build work we have done.